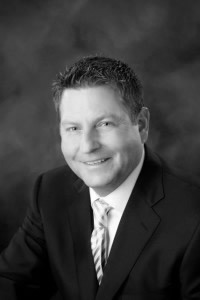 Brian A. Potestivo founded Potestivo & Associates, P.C. in 1990. The firm focuses on understanding the goals and business objectives of his clients. With an entrepreneurial spirit and his client’s best interests always in mind, the firm has grown from a single person practice to a one hundred plus person organization with three offices in two states. He continues to mentor and instruct team members, keeping them motivated and informed while improving job performance and satisfaction. As an experienced attorney and business owner, Brian has shaped his practice into a nationally recognized leader in the legal services real estate finance and credit industry. 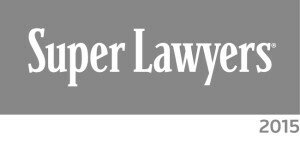 He has accomplished this through his strong leadership abilities, dedication to his clients, professionalism, and thorough knowledge of the law. Brian also intimately understands the challenges of the new marketplace and works with clients to implement successful solutions. Brian is active in several key industry and professional associations, traveling regularly to meet with members and advocate on behalf of our clients in legislative efforts on a State and Federal level. He understands the importance of being part of the solution in a time of economic uncertainty. In fact, Potestivo & Associates, P.C. was a founding member of Detroit HOPE, a non-profit organization dedicated to educating Michigan communities about foreclosure prevention options. Potestivo & Associates, P.C. also supports many of the leading associations in our industry, including the Mortgage Bankers Association, American Legal & Financial Network, Committee for Actual Real Estate Solutions, REOMAC, Michigan Creditors Bar Association, Illinois Creditors Bar Association, Michigan Mortgage Lenders Association, and Illinois Mortgage Bankers Association. Potestivo & Associates, P.C. 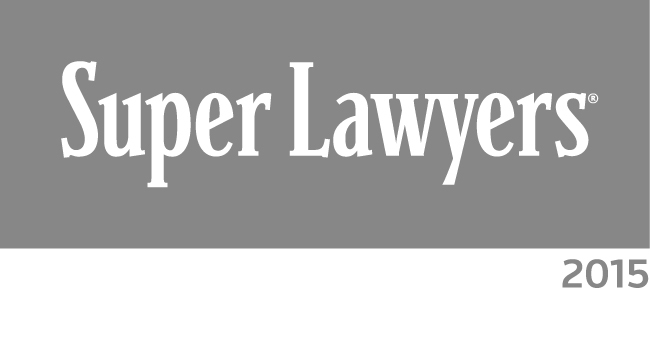 is a member of the prestigious Legal League 100.